Still have Christmas Shopping to do? Well nothing is easier than letting your fingers do the walking online for gifts that ship out sight unseen. Even better, they keep on coming throughout the year so your low effort actually pays off big long after Xmas is over. Here are some great options — and don’t be surprised that most fall in the food. But who doesn’t like a little grub coming by post . 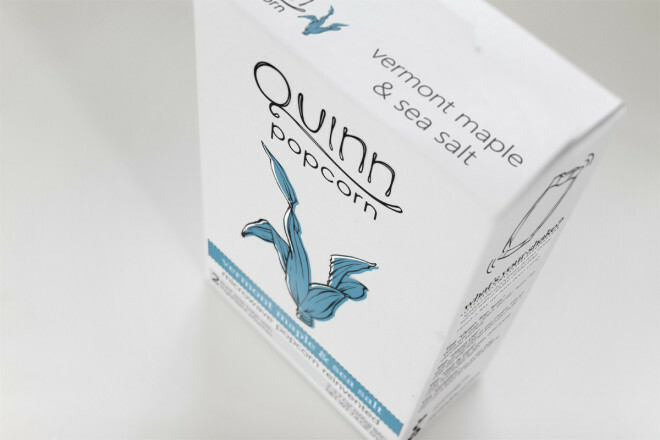 . .
Zingerman’s Bacon of the Month Club — they say everything is better with bacon. Just about every chef has endorsed this club too. So you can’t go wrong. 3 month, 6 month of 12 month options from $99 – $400. Zingerman’s, in fact, has a slew of food of the month options. And each has a downloadable PDF so you can hand your recipient something on Christmas morning. Check them out here. 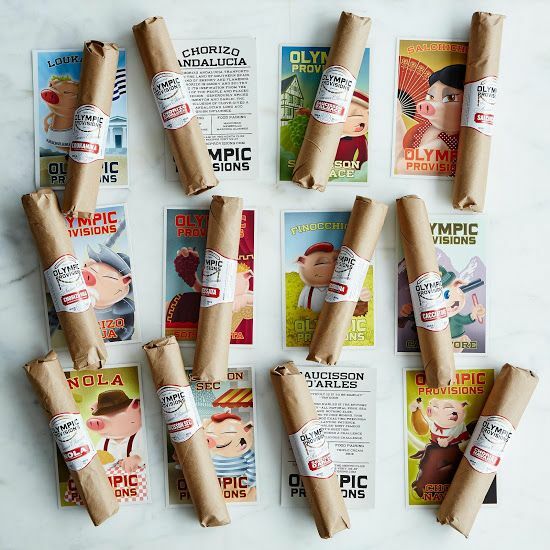 Olympia Provisions Salami of the Month Club — staying on the meat theme for a moment, this is really good stuff. Made from Northwest region pork using old world techniques, a unique flavor goes out each month with notes on tastes and how to enjoy. Choose from 1, 2, or 3 salami a month for 12 months. Add a snazzy pocket knife ($22) if you’re feeling like an extra bonus is needed. Skoshbox — Japanese snacks delivered monthly. Have you ever had a hankering for a green tea Kit Kat, a Hello Kitty marshmallow or even just wanted an eraser shaped like sushi? 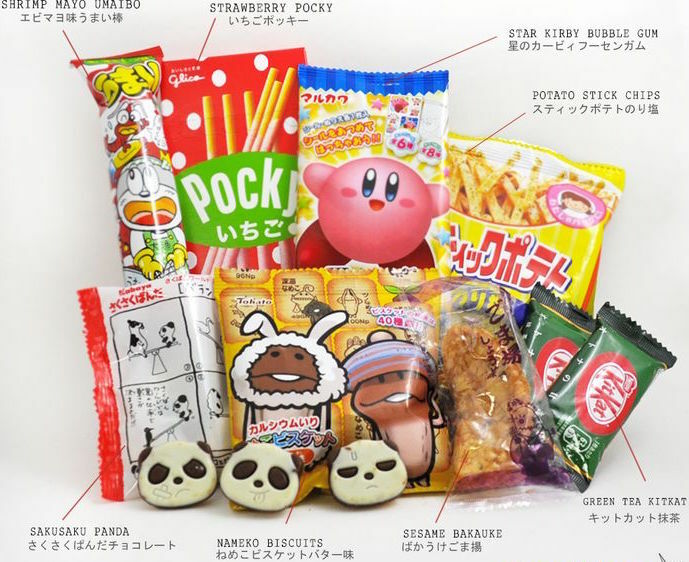 Skoshbox can bring all that to your gift recipient in their monthly curated box of Japanese goodies. Just the design alone is worth it and will bring a smile to anyone’s face. Starting as low as $10/mo depending on total month subscription. 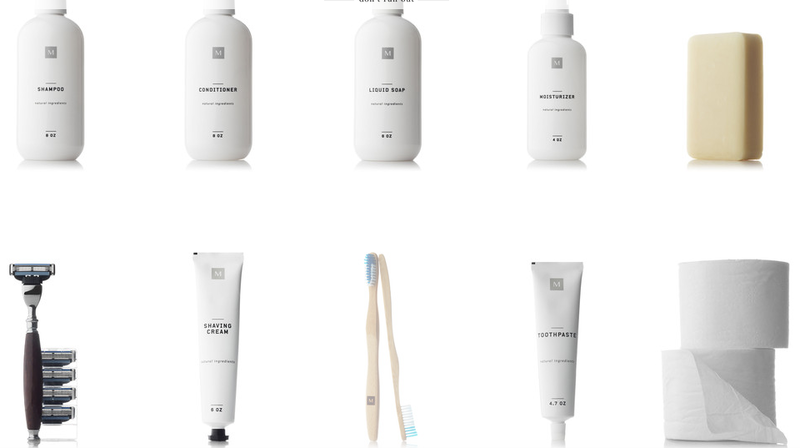 Morgan’s Don’t Run Out Bathroom Products — I like this one because 1) the products are natural & great looking and 2) the basics will always be on hand. No more running out to the convenience store at midnight for extra toilet paper. $66 every two months for everything you see here or whittle down your choices to just the items you think they’ll need. Brilliant! Foot Cardigan — a new pair of mystery socks in their mailbox every month for as many months as you wish. Fun socks. Crazy socks. 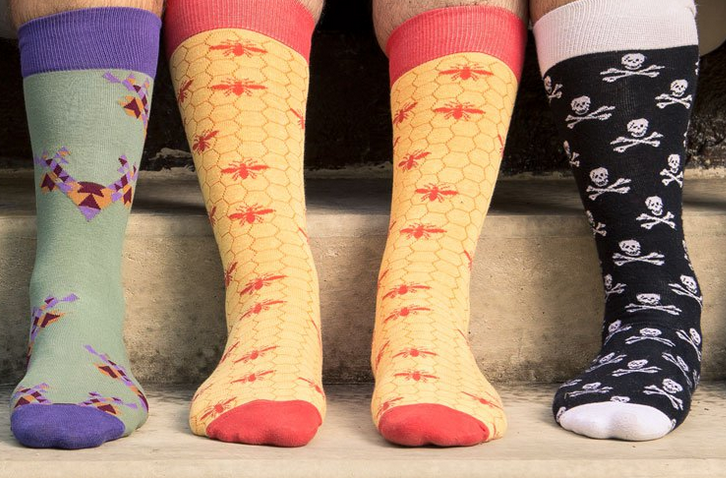 All sorts of socks. Available for men or women, sized accordingly. 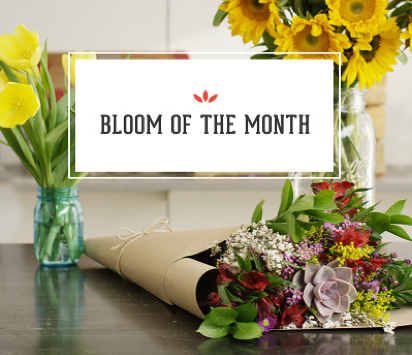 Bloom of the Month by The Bouqs Co. — flowers are always appreciated. Who wouldn’t want a fresh bouquet showing up every month to brighten up their life? Choose from 3 sizes and let their team pick the flowers or you can specify your wishes from their roster of bouqs. Flowers are fresh cut and known to last longer due to the fast grower to customer timing. $40, $50 or $70 with discounts for multiple deliveries. This entry was posted in Food Finds, Shopping by mrs. roper's musings. Bookmark the permalink.